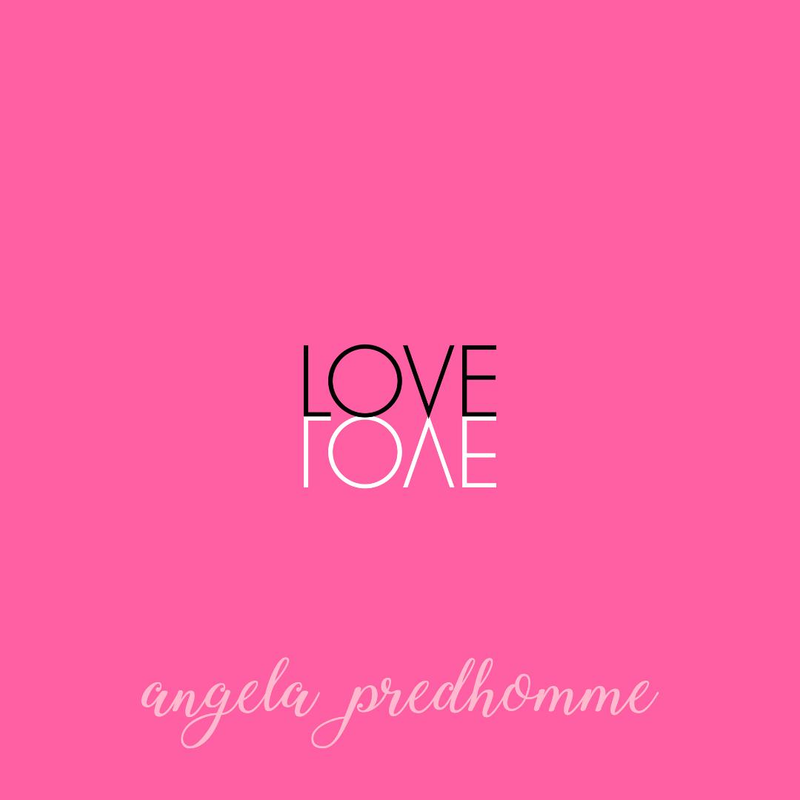 With a smooth, captivating voice, Predhomme sings from the soul and pens mellow, inspirational soft rock and pop tracks that gently tug at the heartstrings. While growing up in Plymouth, she learned how to play the piano at age nine and picked up guitar in her late 20s. Last year, Predhomme released five new singles – “Beautiful Truth,” “Top of the Mountain,” “Hey Mr. Sunshine,” “Hidden Wings” and “Falling Home’’ – as a preview to her upcoming soft rock and pop-infused fifth album, “Love,” which will be released this spring and include a soulful collection of laid-back music with a feel-good vibe. 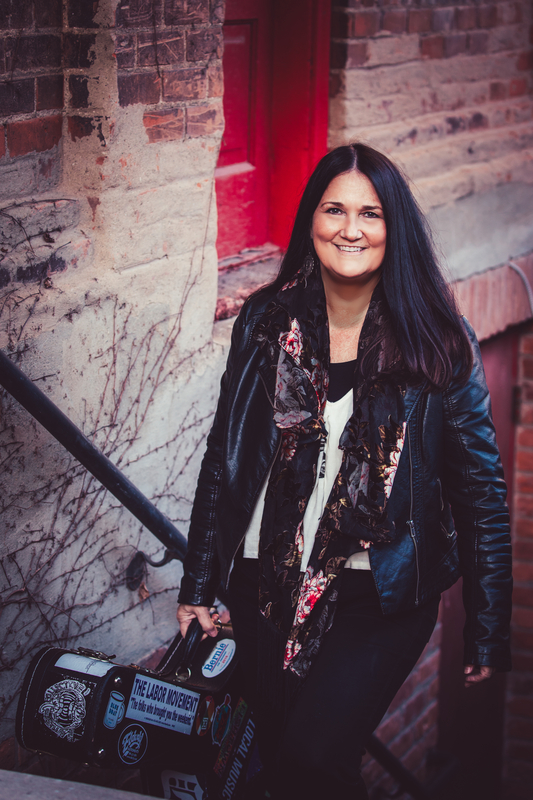 Always striving to grow as a composer, singer and musician, Predhomme analyzes music theory and is an active member of local and national songwriting groups. Her songs have been heard by millions through TV, film, public and college radio, and retail locations. 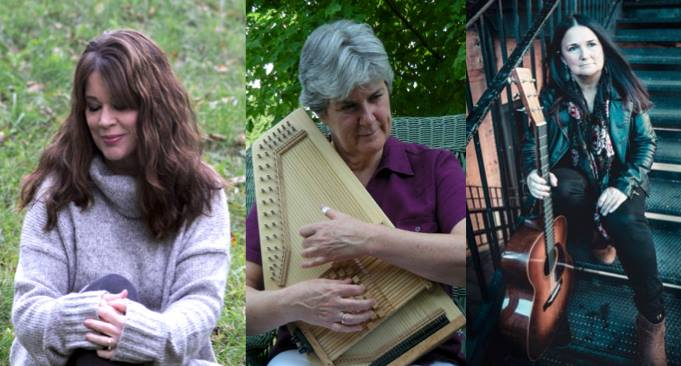 A retired CPA turned folk singer-songwriter, Wieland penned her first song, “Good Cuppa Coffee,” a fun, upbeat 12-bar blues ode to java on an autoharp, for a Mountain Laurel Autoharp Gathering compilation album in the ‘90s. The tune also caught the attention of autoharp group in the U.K. due to its bluesy roots and inspiration. After “Good Cuppa Coffee,” two other folksy Wieland tunes, “A Woman Who’s Aged” and “Alpena Colada,” soon followed. “Aged” addresses the stigma women face with aging while “Colada” celebrates drinking a tropical-inspired beverage on a cold Northern Michigan day. Wieland formed Katseye, a folk music duo with Kathy Gravlin, and released two albums, “He Thinks I’m Good Lookin’” in 2005 and “Makin’ Lemonade” in 2013. While Katseye disbanded in 2014, Wieland has focused on her solo career and performed with Judy Insley, Bill Edwards, Maggie Ferguson and Predhomme. 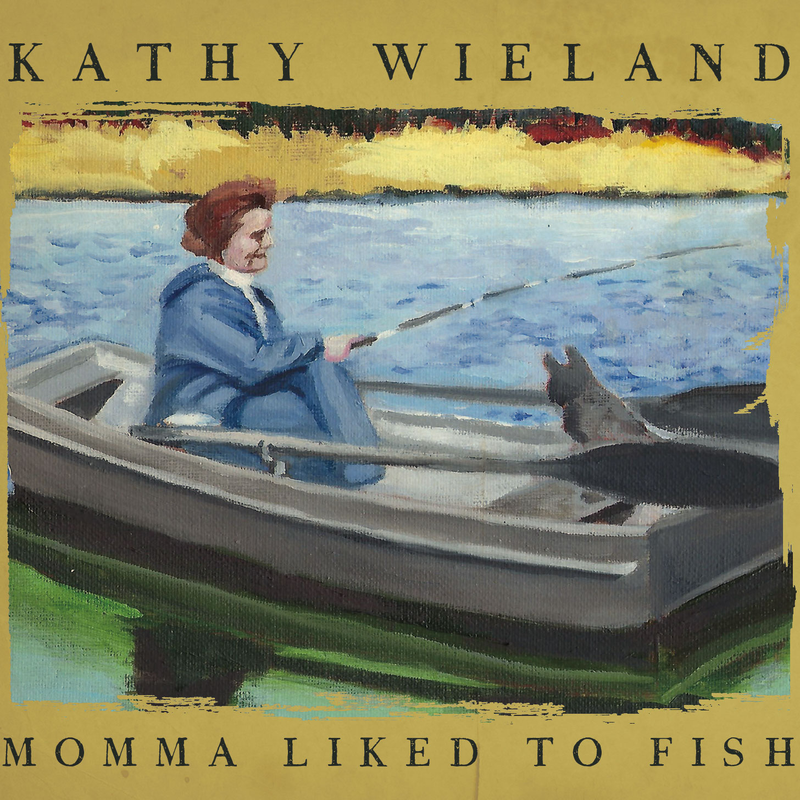 Wieland’s latest release, “Momma Liked to Fish,” celebrates family, relationships and life’s everyday adventures, and features the classics, “Coffee,” “Aged” and “Colada.” Another family-inspired folk tune, “Uncle Steve,” pays homage to Wieland’s favorite uncle and her mother’s youngest brother. 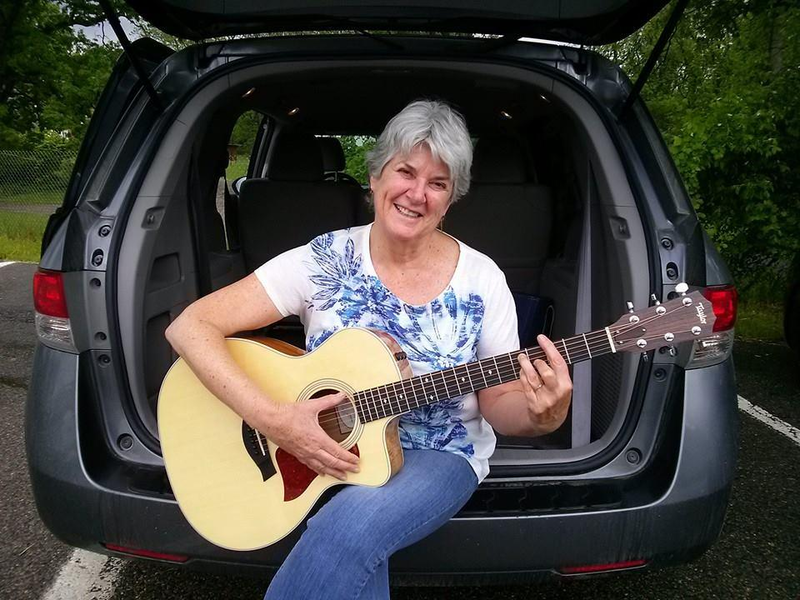 While growing up in Manitowoc, Wis., Banker developed an affinity for ‘60s folk music, learned how to play piano and started playing guitar while listening to Joan Baez. 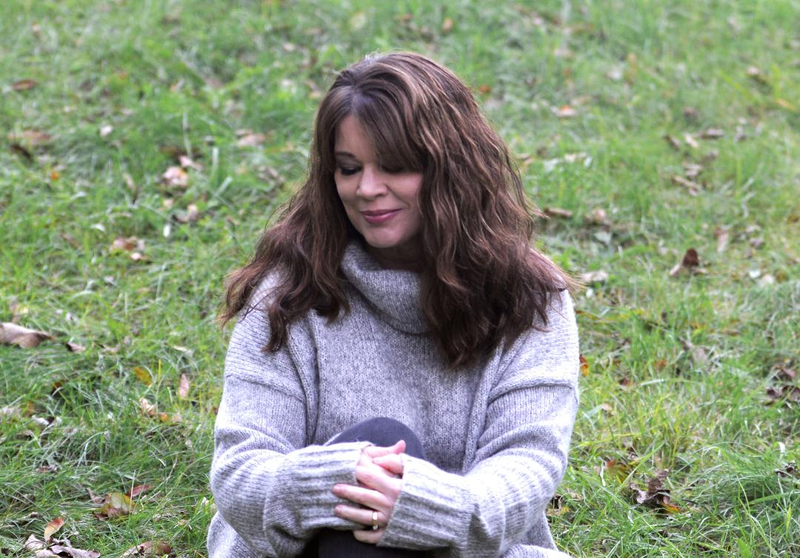 By the early ‘80s, she met her late husband John Sayler, a guitarist, pianist and dobroist, and started playing music with him at home in Ann Arbor. Ten years ago, they teamed up with legendary folk singer-songwriter, Jay Stielstra, to form the Jay Stielstra Trio until Sayler passed away. After Stielstra retired the trio, Banker started writing her own music and explored a traditional roots sound akin to Loretta Lynn, Dolly Parton, Gillian Welch, June Carter Cash and Emmylou Harris. Banker channeled her grief into her debut album, “Without You,” in 2014 and dug deeply into the highly personal experience of human relationships, love and loss. 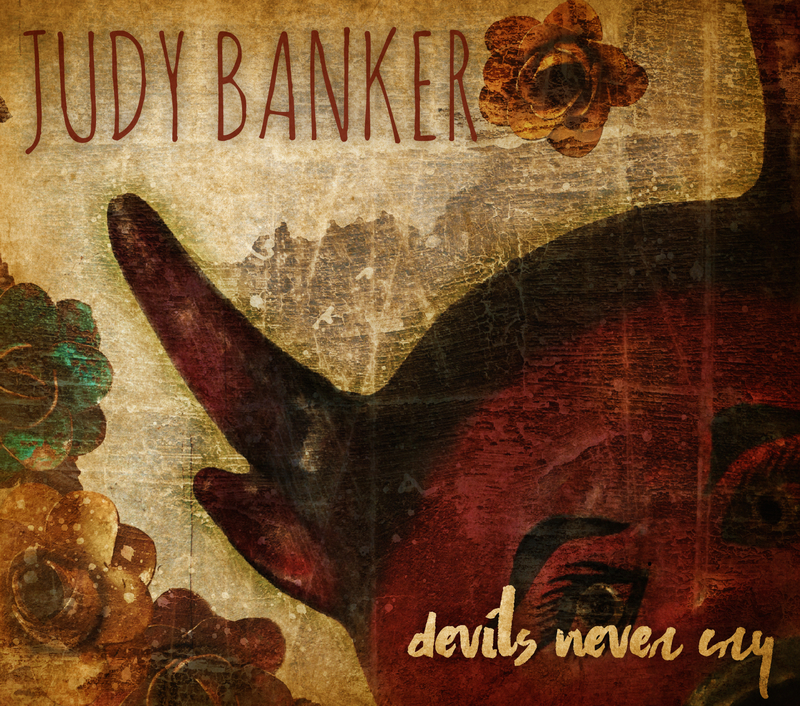 For her next album, Banker has evolved into a country rock sound and partnered with Ben Sayler to produce it. While recording the album with David Roof at Rooftop Recording, she’s incorporating heavier electric guitars and drum beats with bandmates Anthony Pace, Alan Pagliere, Brian Williams and John Sperendi.